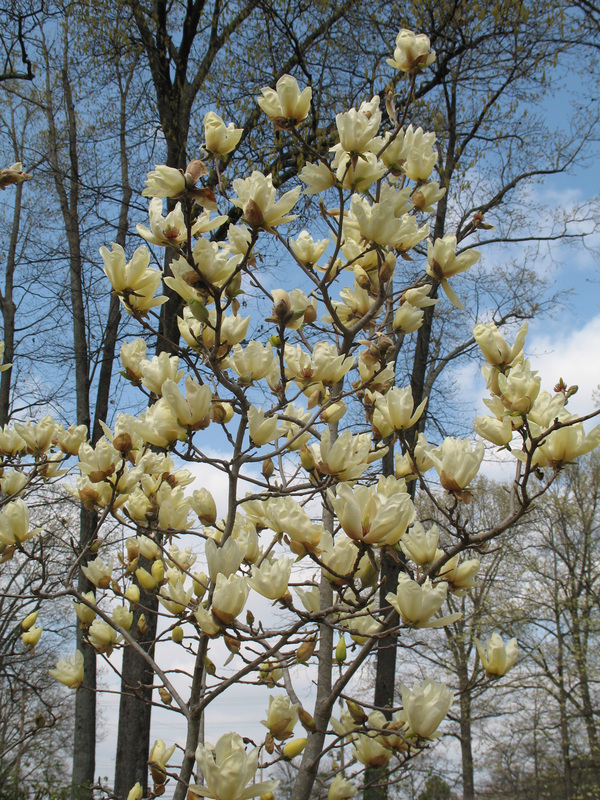 Comments: This hybrid magnolia produces primrose-yellow tulip-shaped flowers. The color can vary from tree to tree. It is reported that flowers in the South tend to be paler in color. Trees can be more shrub-like for several years, because they grow rather slowly for several years.